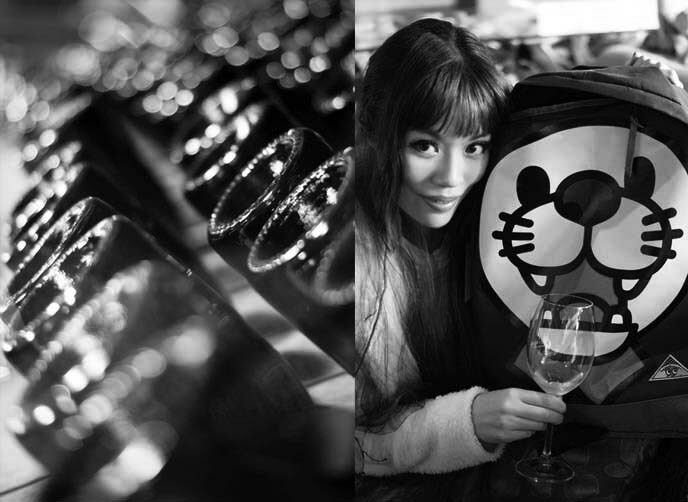 10 Things I Love about Cape Town: Wine, jazz, drag queens! South Africa travel show episode. 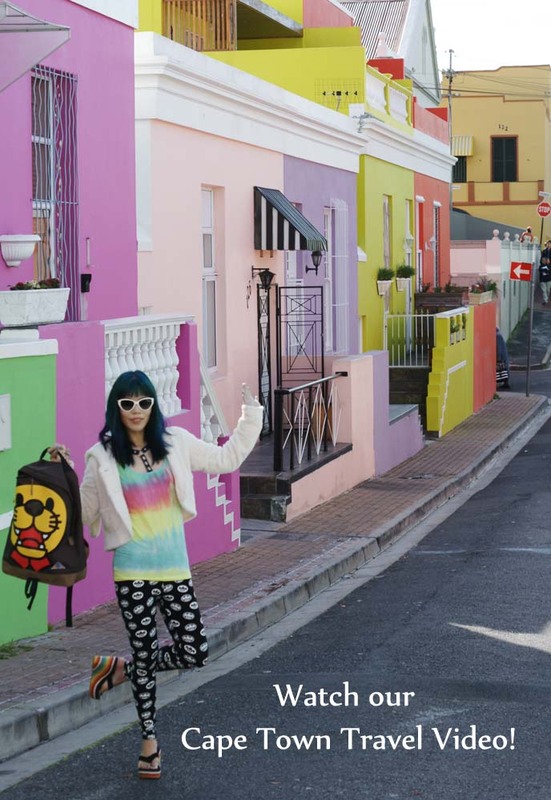 I’m leaping in the air because our Cape Town video is out! Please take a few minutes to watch our episode above and on Business Insider. It was hard to edit all the fantastic footage into a short video. 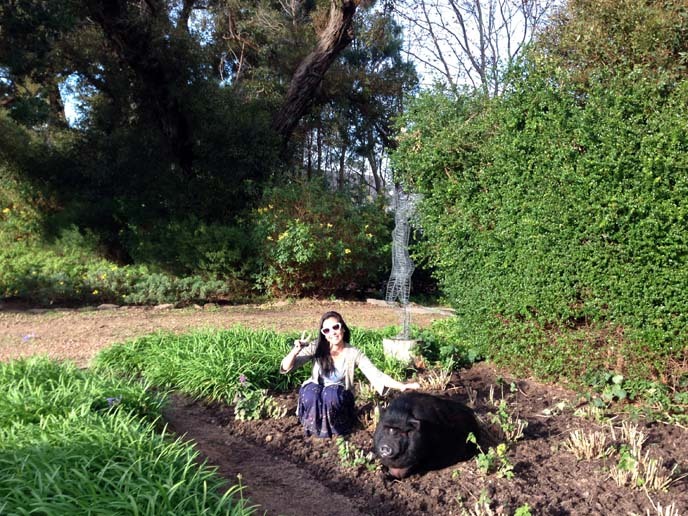 I could go on for hours about why I love this city — but I’ll boil it down to 10 things I love about Cape Town. South Africa’s wines have been getting attention in recent years, especially those from the Stellenbosch region. I’m no wine expert, but I can tell you that these are some of the best I’ve tasted (and I’ve tasted a lot). Our driver took us about an hour outside of Cape Town to Steenberg, a modern vineyard and farm. The staff poured us a selection of white and reds, including the smooth and complex Magna Carta. I wish I had a glass of it in my hand, as I’m typing this! Outside, we ran into Pumbaa the warthog! 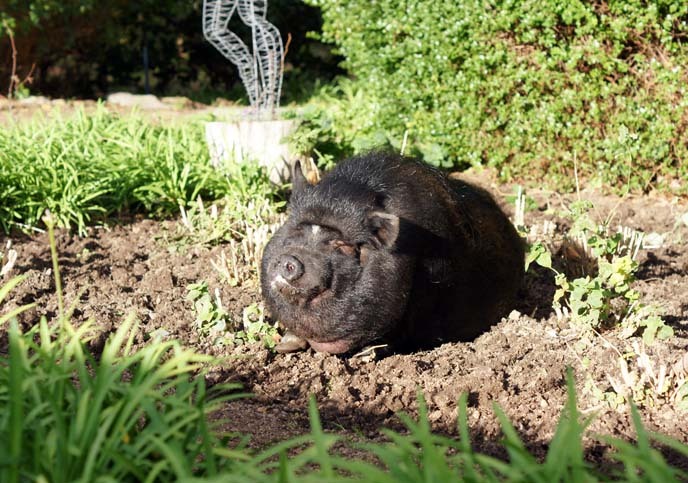 This rotund creature really looks like the African pig in the Disney movie, The Lion King. 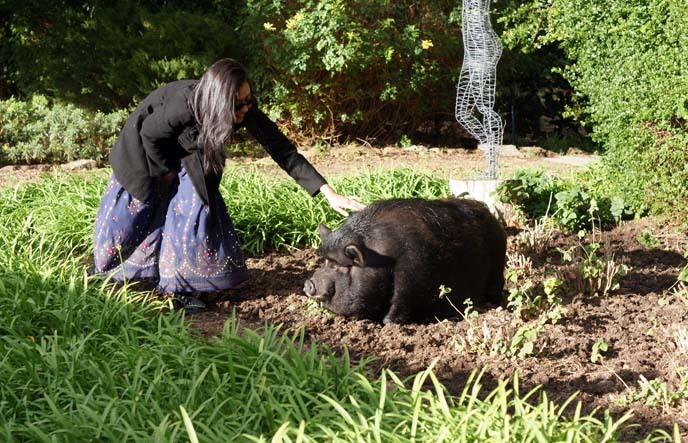 Of course, filmmaker Melissa had to sing Hakuna Matata and pet his bristles. Another glass? Yes please. I got tipsy at Publik, a laid-back bar that serves local wines along with cheese, rye with quince, and smoked free-range meats. If you usually dislike a certain varietal, they might surprise you with a delicious version that makes you think twice. 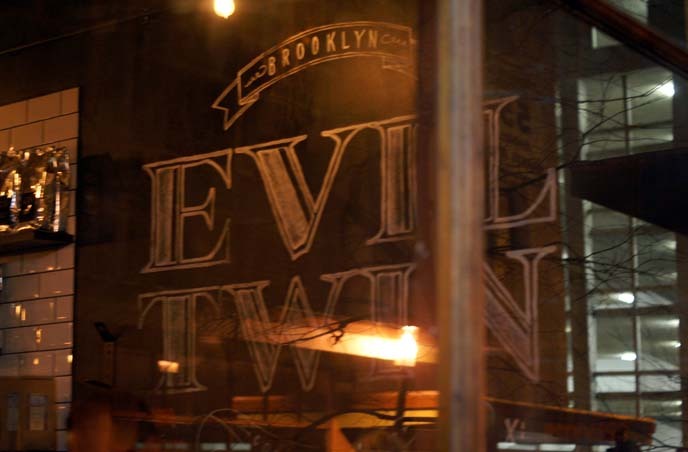 The goblets and high counters make this an easygoing experience — there’s no snobbery here. I love getting to know locals wherever I go. 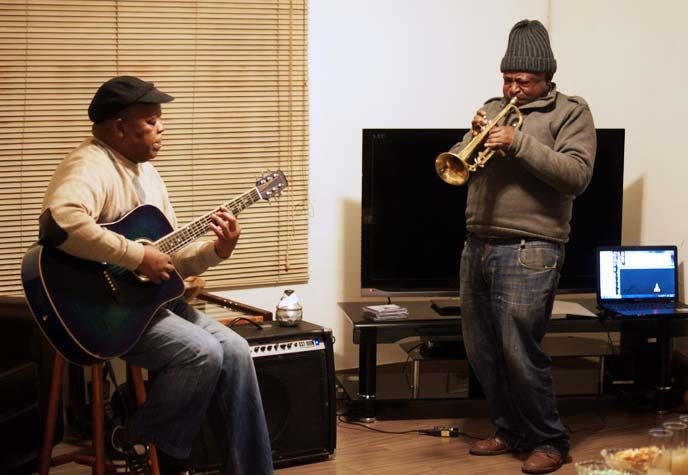 One night, we joined a Jazz Safari tour that took us inside the homes of local musicians. We ate dinner together, and then listened to a private home performance. 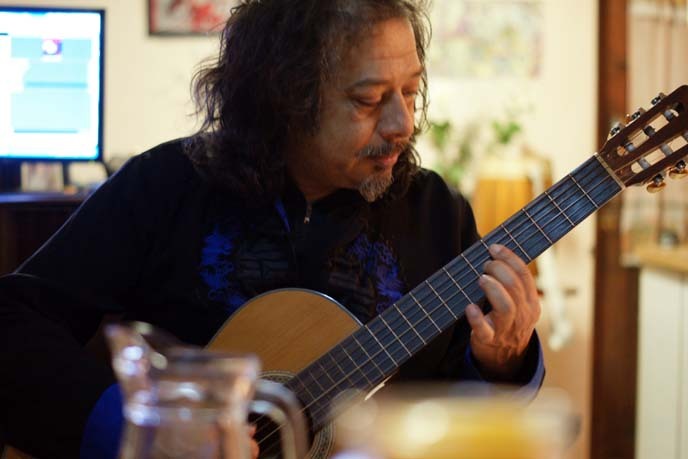 Musician Hilton Schilder’s wife prepared us a hearty curry with rice, and it was one of the best meals I had in Cape Town (along with Faldela Tolker’s Cape Malay cooking). 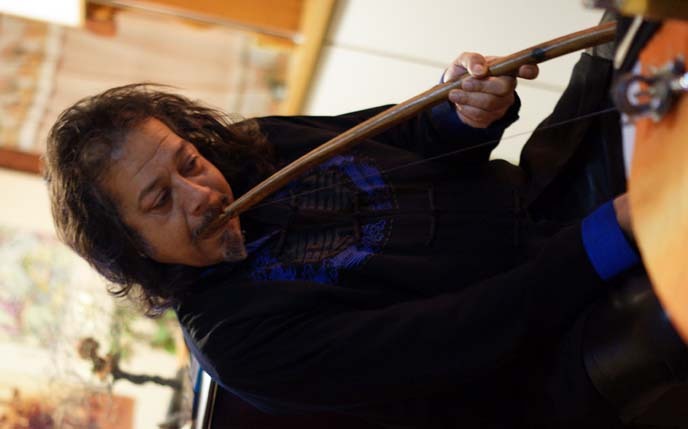 Hilton plays multiple instruments, and performed experimental pieces on piano, guitar and this African mouth bow. I enjoyed hearing about his inspiration, such as how he composed a 15 minute song called “Rebirth” by visualizing a keyboard on the ceiling, as he was lying in bed recovering from an illness. Next, our guide Michael drove us to one of the townships. We saw some metal shacks on the outskirts, but most of the residents lived in small houses. Not nearly as ominous as you might imagine. TA Blaques performed energetic compositions on trumpet, with his friend on guitar. Cape Jazz is a local style that mixes Western and African influences, with plenty of improv. We tapped our feet along as they played a mix of “Pata Pata” and “In the Jungle.” What a memorable night. 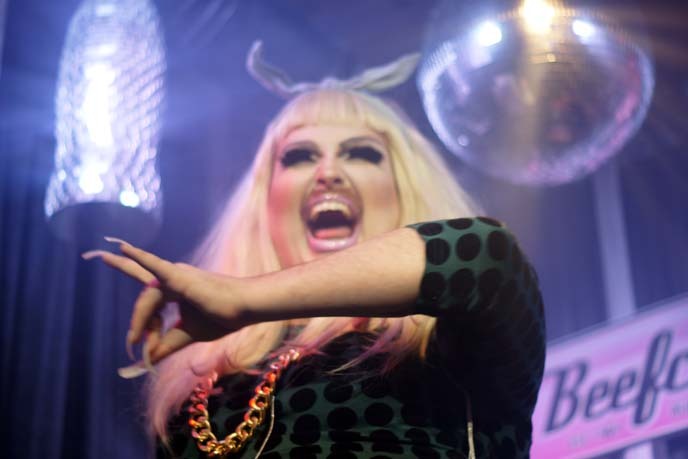 Now, for a very different type of nightlife… What is the gay scene like in Cape Town? I must say, pink and fabulous! The gay bar Beefcakes has a double meaning: it serves burgers, and the waiters are all beefed-up studs! 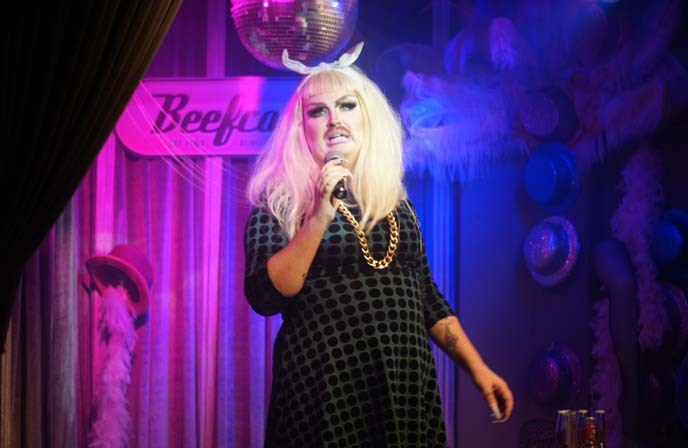 Beefcakes has frequent “boogie nights” that bring in LGBT and alternative performers. The bar is a favorite destination for girls nights too. We saw a bachelorette doing a “body shot” off a waiter’s six pack. 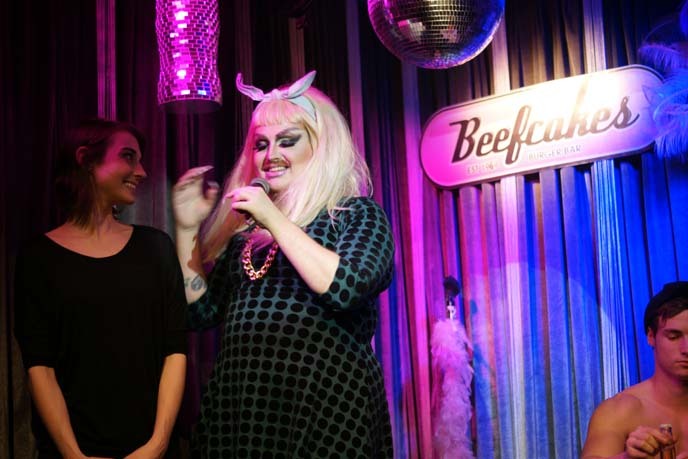 But that evening, all eyes were on drag queen Champagne le Roux. She took the stage, and made snide but light-hearted comments about people in the audience. At one point, my cutesy lion backpack was the subject of her interrogation. After some song-and-dance numbers, it was time for “Bitchy Bingo.” Champagne ordered a “ball boy” to come on stage and pick out bingo numbers. Our friend Vicky won! She had to go onstage to dance with the queen, and then got awarded prizes like a Beefcakes calendar and a bottle of warm beer. Speaking of meat, Cape Town Tourism organized some outstanding meals for us. At Africa Cafe, I tried pap for the first time — a mushy, gluey staple carb made from ground maize. 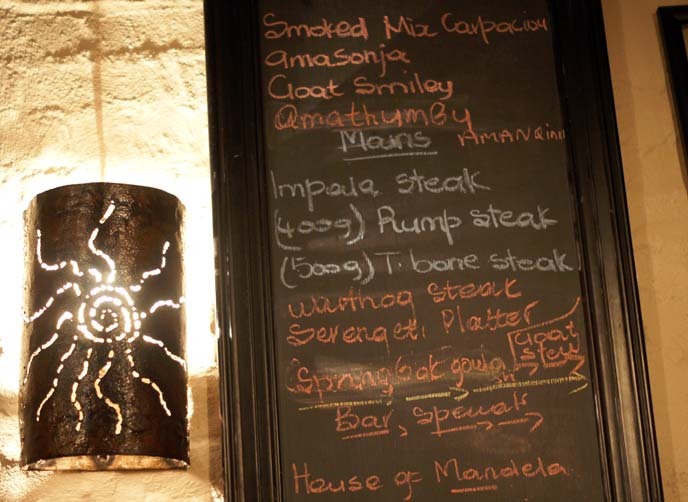 The menu offered African exotic meats, including springbok, impala, crocodile, and warthog (alas, poor Pumbaa!). Alcohol is a big part of my Top 10 list, isn’t it? 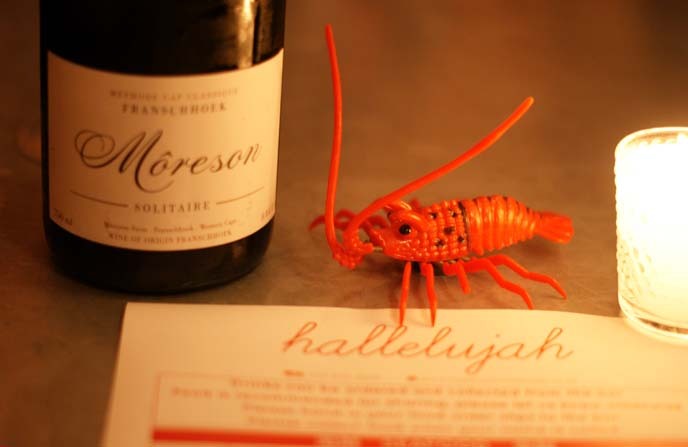 At Hallelujah, I tasted a selection of Cap Classique “champagne,” a bubbly wine from South Africa. It was apparently a favorite of Marie Antoinette and European royalty. 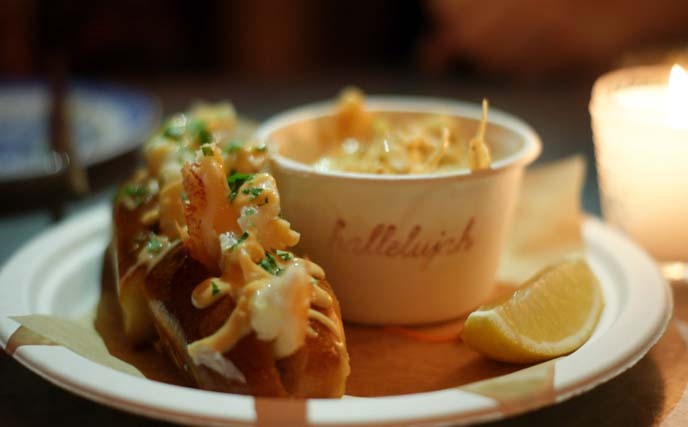 Hallelujah also serves outstanding Asian street food at like prawns with hot steamed buns and coleslaw. Melt-in-your mouth dishes designed for sharing, inspired by dim sum and Asia comfort foods. I didn’t realize Cape Town had such hip restaurants and bars. 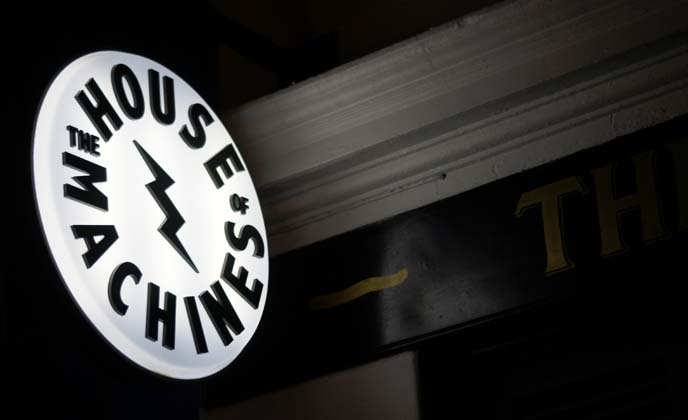 A lot of locals recommended a bar called The House of Machines. Once we got there, we saw what all the buzz was about. This space is a mix of motorcycles, men’s fashion, art and cocktails. They make a mean dark and stormy cocktail, and the music (indie rock, dance, local) is spot on. The next time I’m in Cape Town, I’ll be heading straight here. 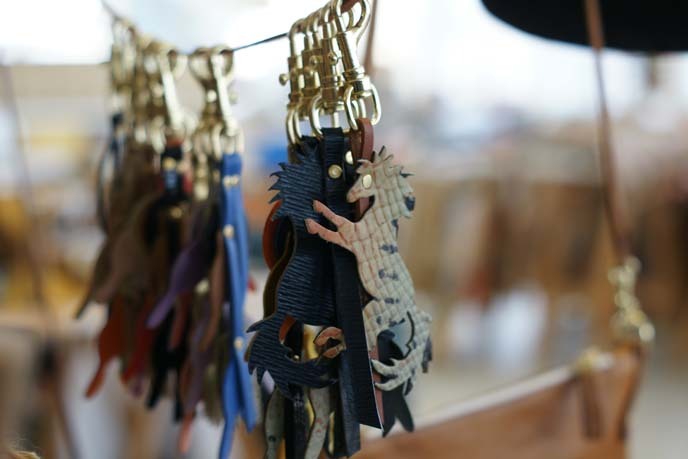 Missibaba is a women-run leather studio that stays true to its Cape Town origins. Many of the accessories take inspiration from African art, such as purses with tribal patterns. A devotee of “slow fashion,” Missbaba employs local craftswomen who make almost all of the designs by hand. 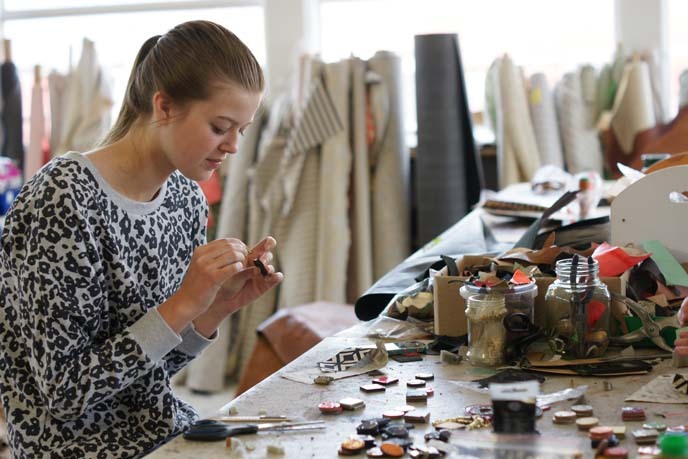 Lead designer Chloe Townsend is passionate about “slow fashion” and supporting South African women. 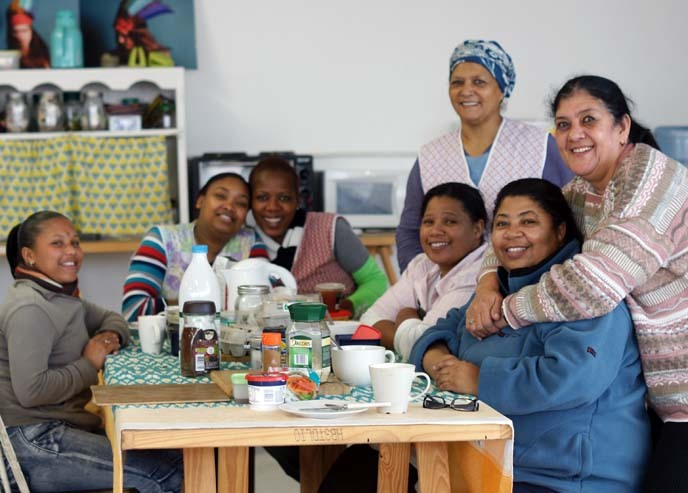 Her workshop employs craftswomen from an underprivileged township, and she donates a portion of proceeds to local empowerment programs. Remember my trip to Woodstock Exchange, a modern art hub? You can’t leave Cape Town without exploring the cool studios inside. 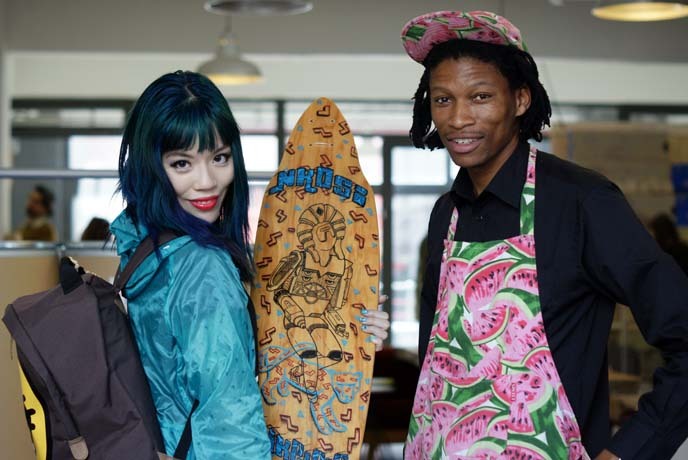 I interviewed designer Atang Tshikare of Zabalazaa about his urban illustrations, which he custom-creates on skateboards and other surfaces. 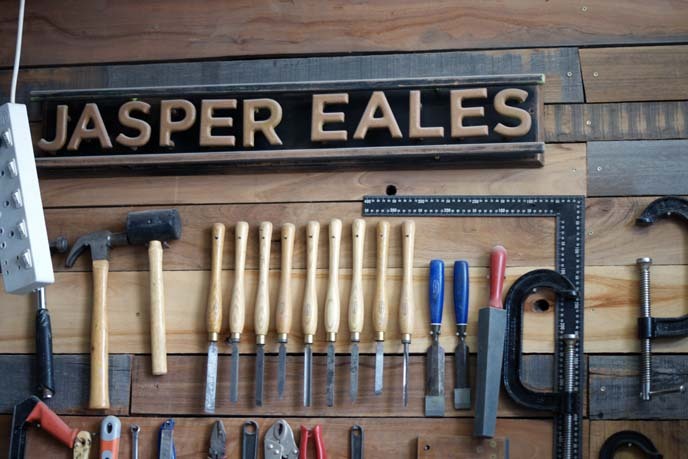 He shares a space with Jasper Eales, a product designer who won awards for his eco-friendly design solutions, like a clever surfboard storage rack. 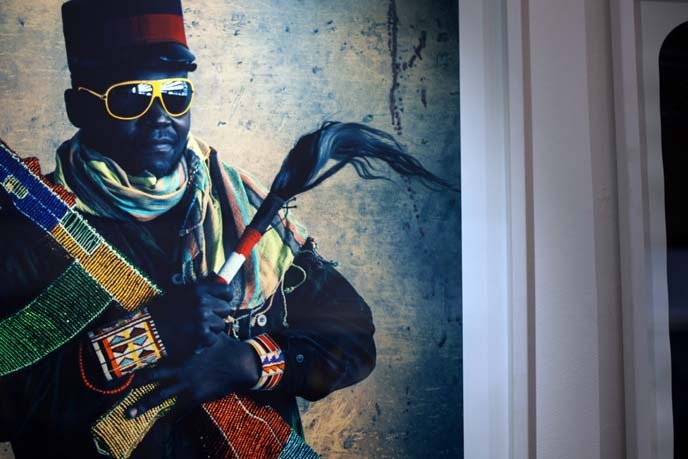 Cape Town has a tumultuous history that is often contemplated in its local art. Ralph Ziman’s photos symbolize the devastation caused by arms trading. 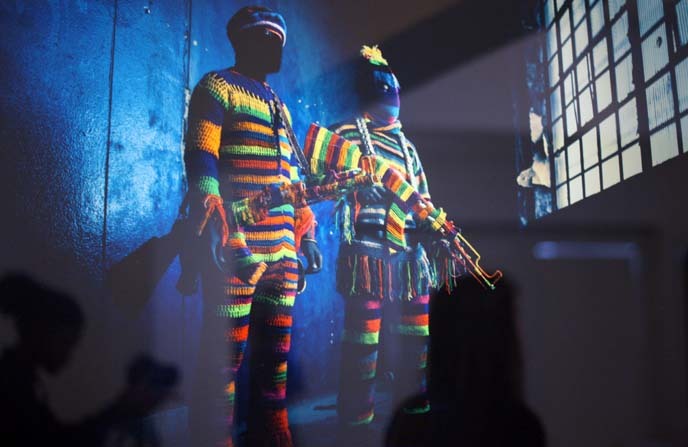 He photographed street vendors holding AK-47 guns, created out of African beads and wire. 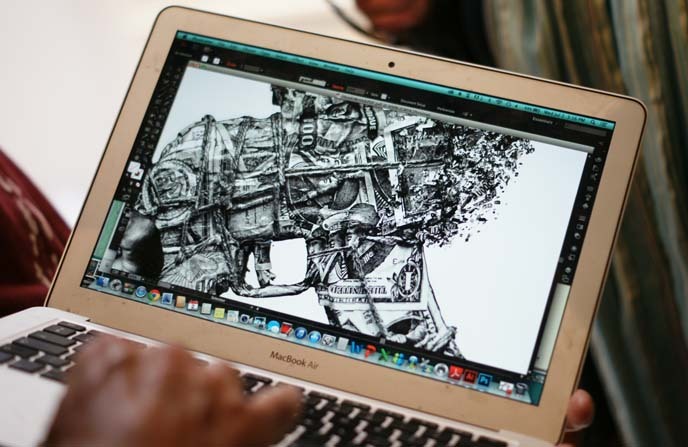 His team showed us “Resistance”, a 100-meter long installation of a broken gun made from wheat paste. The weapon is wrapped in world currencies, symbolizing the international complicity in the arms trade. If you’re intrigued by this art scene, take a look at my post about the street art in Woodstock. And don’t forget to view our Cape Town travel video, to see it all in action. I leave you with this smiling warthog from the vineyard. He seems to be humming Hakuna Matata. 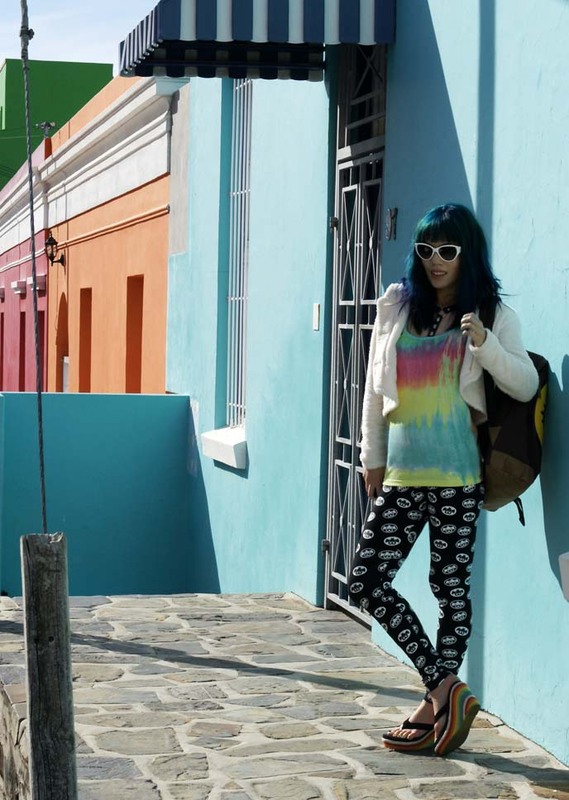 Did this post open your eyes to South Africa’s wines, LGBT nightlife and restaurants? Please let us know your feedback on the video, and where you’d like us to see us travel next! Really love this! You captured parts of South Africa I didn’t know existed! Ah,the Die Antwoorde art ! Trip to SA must be planned! Great viddeo, loved the penguins! Need to come to South Africa now. Who knew? Weird stuff all around the world. I have a feeling you’d love it! I was surprised at what i found here. Keep on those well done videos, good stuff and cheers to the team. Such a very interesting post ! Thanks for sharing such kind of very useful and informative information, i appreciate it very much , Thank you!